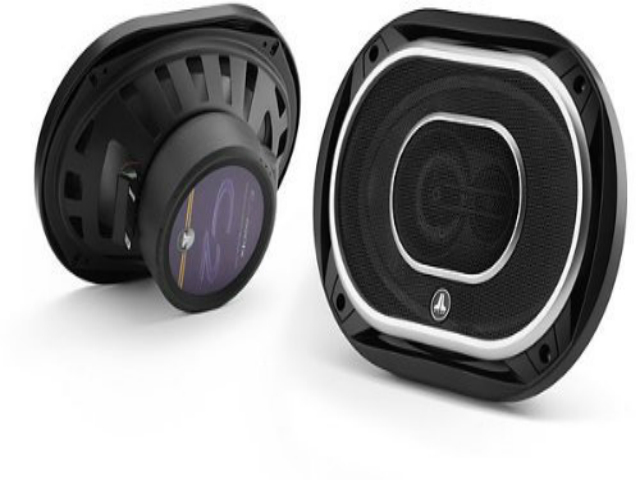 Jl Audio C2-690tx 6x9-Inch 3 Way Speakers with Silk Dome Tweeters. 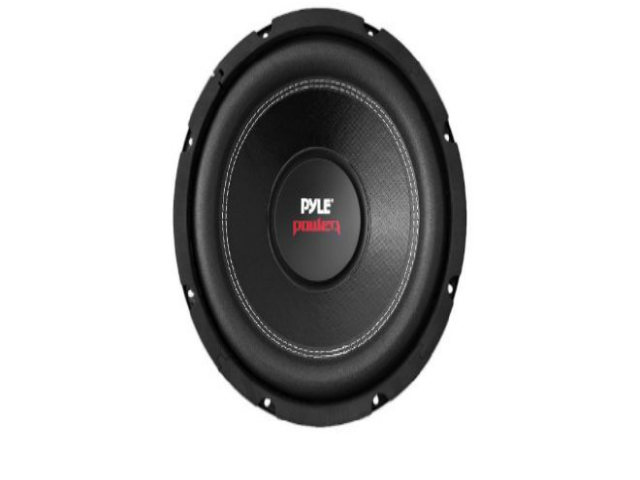 Pyle PLPW6D 6-Inch 600 Watt Dual 4 Ohm Subwoofer . 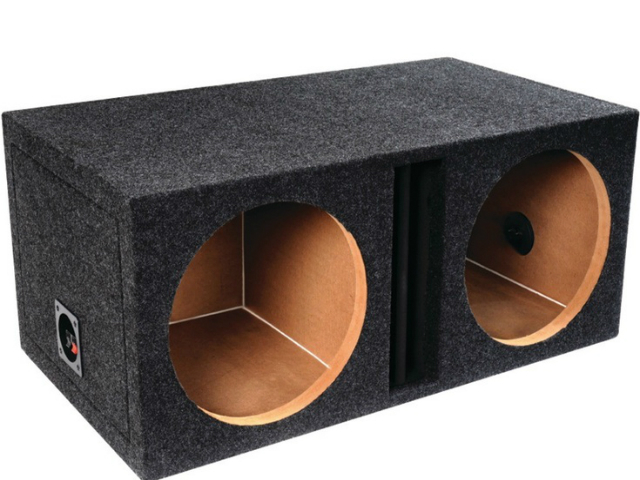 ATRE10SV - Atrend-bbox ATREND E10SV B Box Series Single Vented Subwoofer Enclosure . 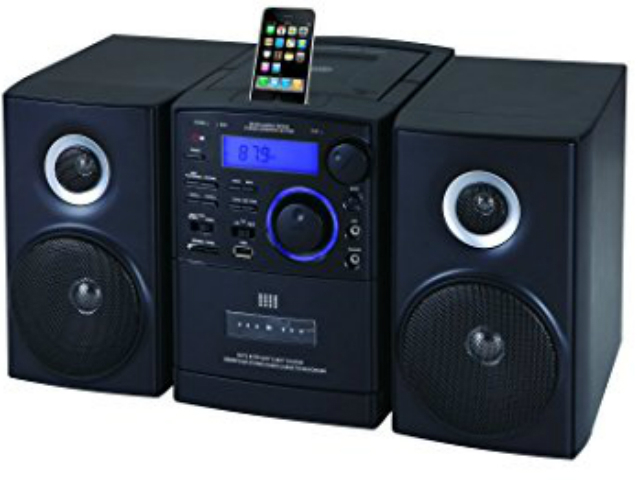 Supersonic MP3/CD Player with iPod Docking, USB/SD/AUX Inputs, Cassette Recorder & AM/FM Radio. 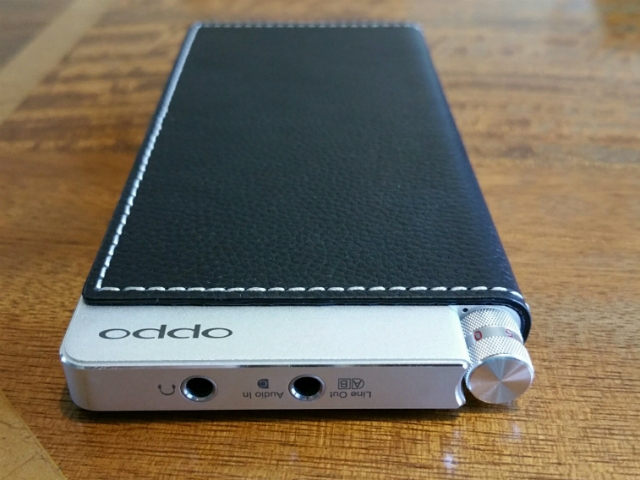 OPPO HA-2 Portable Headphone Amplifier & DAC. 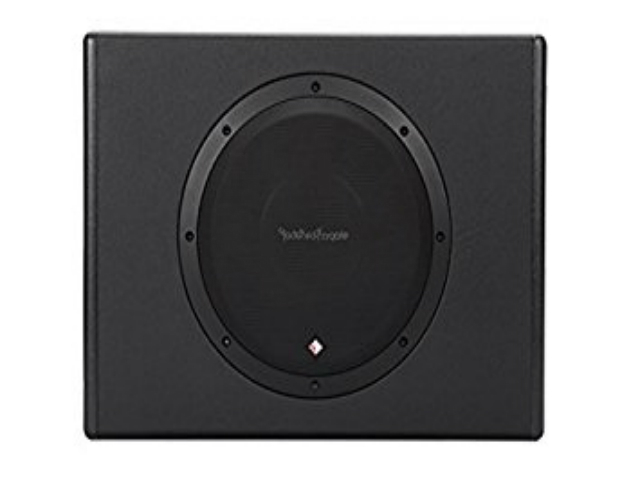 Rockford Fosgate P300-10 Punch Powered Loaded 10-Inch Subwoofer Enclosure . 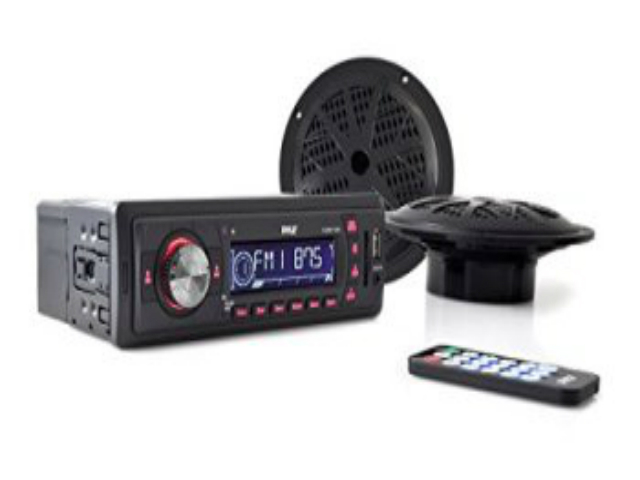 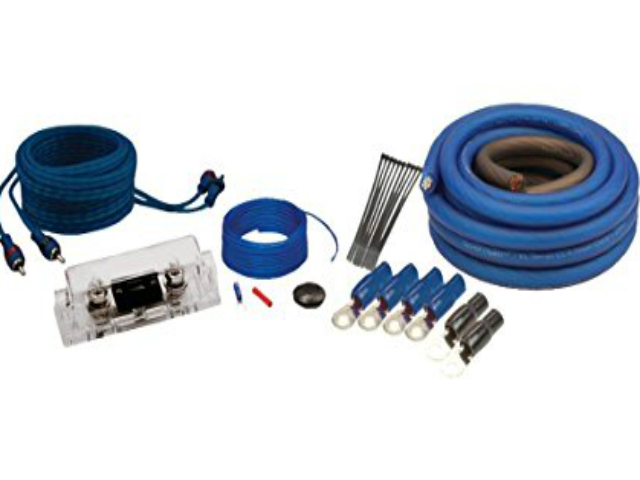 Pyle PLR14MPF In-Dash AM-FM-MPX MP3 Shaft Style Dual Knob Radio with USB-SD Card . 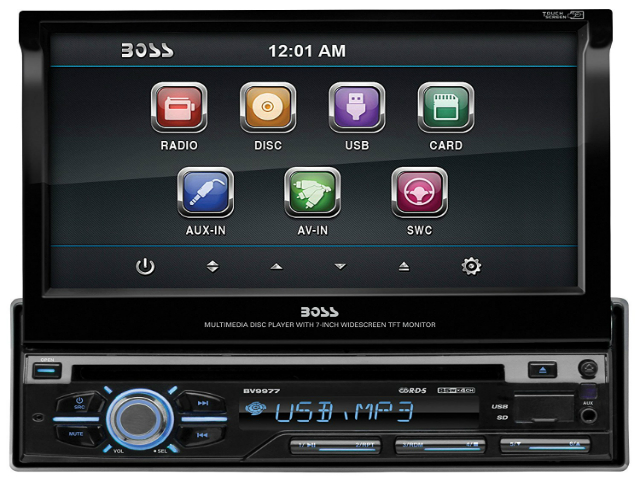 BOSS AUDIO BV9986BI 7" SINGLE-DIN MOTORIZED TOUCHSCREEN TFT.